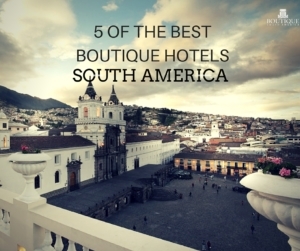 Travelling in South America is a wonderfully cultural experience and why not add to this by staying in a boutique hotel? For a stay that matches and reflects the unique experiences and cultures you will visit through countries such as Argentina, Bolivia, Brazil, Chile, Ecuador and Peru. The people, the places, the food, the culture and the languages of South America are sure to leave you captivated and there is no greater luxury than truly immersing yourself in each place you visit. As your trip to South America will usually be for a 3 – 4 weeks, you deserve to not only be comfortable and stay in somewhere convenient. A boutique hotel is a smart choice for an added experience, one that allows you to experience barefoot luxury, often without the size and soulless feeling of a larger chain hotel. 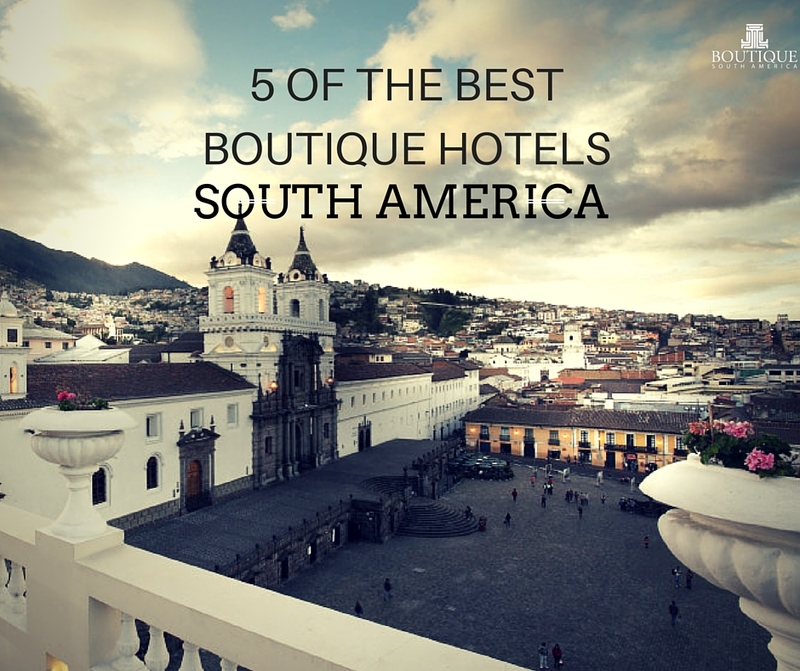 Here is a list of five of our favourites to help you find a boutique hotel- South America is not surprisingly home to many luxurious but authentic options. 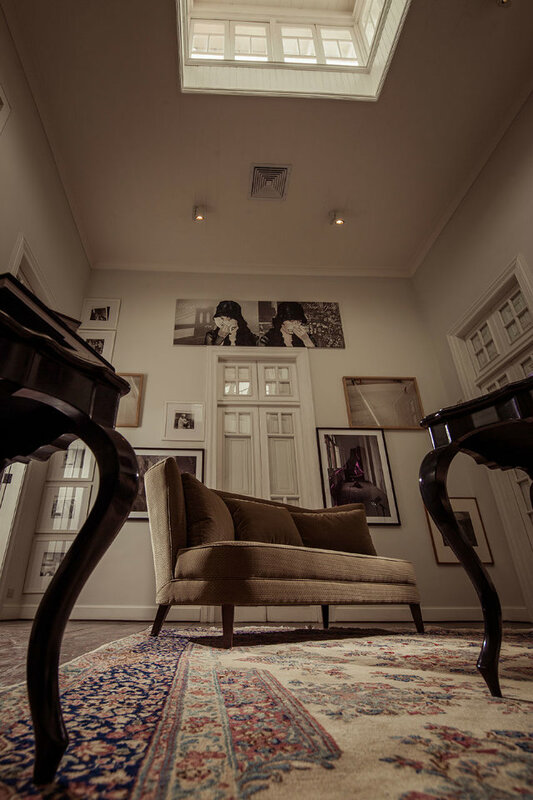 If a boutique hotel should encapsulate style, this art hotel in the Barranco district in Lima is a fine example of it. This Peruvian hotel was originally built in 1914 in the style of the Belle Epoque and served as a seaside retreat during the presidency of Augusto Leguia in the 1920s. Hotel B was restored and renovated to become a boutique hotel by a team that included sculptors from the Fine Arts Academy and carpenters under the supervision of an Italian master woodworker. Being surrounded by artists’ studios and galleries, Hotel B houses an outstanding art collection some of which are becoming purchased by guests enamoured with their stay at this small luxury hotel. The Hotel B – ( in which B must stand for boutique) offers four luxurious Atelier rooms, eight charming Aposento rooms, and four cozy Alcoba rooms. The interiors are filled with many contemporary and interesting artworks. 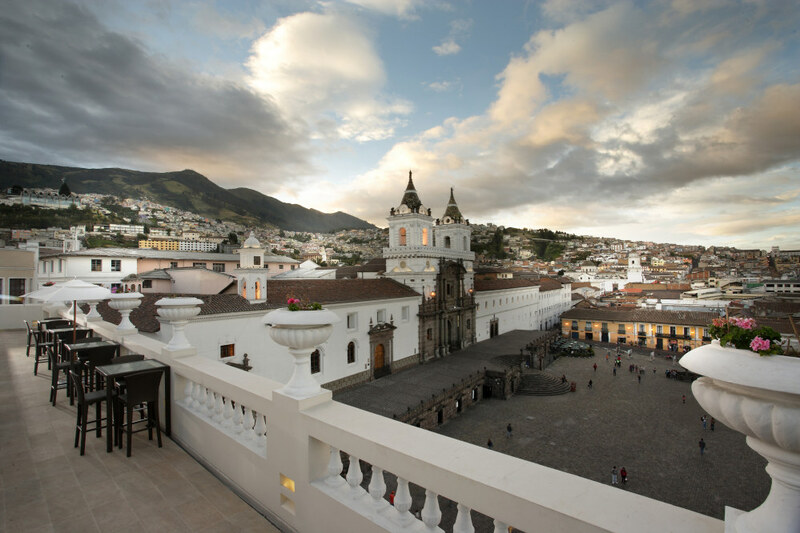 One of the best hotel chains in Peru and arguably South America for delivering authentic experiences and great accommodation, Inkaterra’s mansion style property in Cuzco is a gem of a hotel located the fabulous Inca capital city. Cusco’s unique mestizo grandeur can be seen and felt in all corners of this hotel, thanks to its Spanish design and local flavours. La Casona is a perfect gateway as you travel through to Machu Picchu. 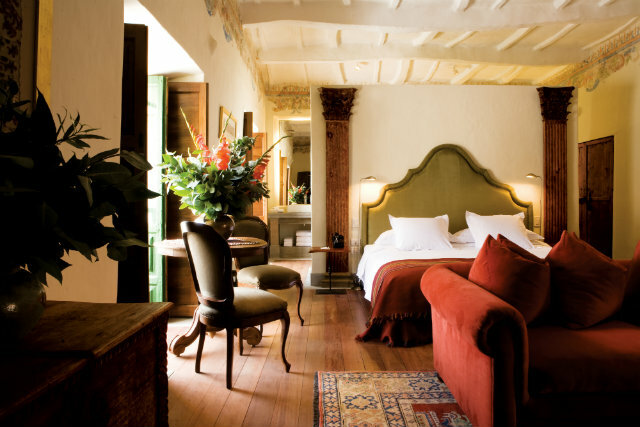 Located centrally at the Plaza Las Nazarenas in Cuzco, La Casona Inkaterra is surrounded by lovely cobblestone streets for a unique feel of this historic city and the hotel offers three different kinds of suites that come fully serviced with VIP treatment. 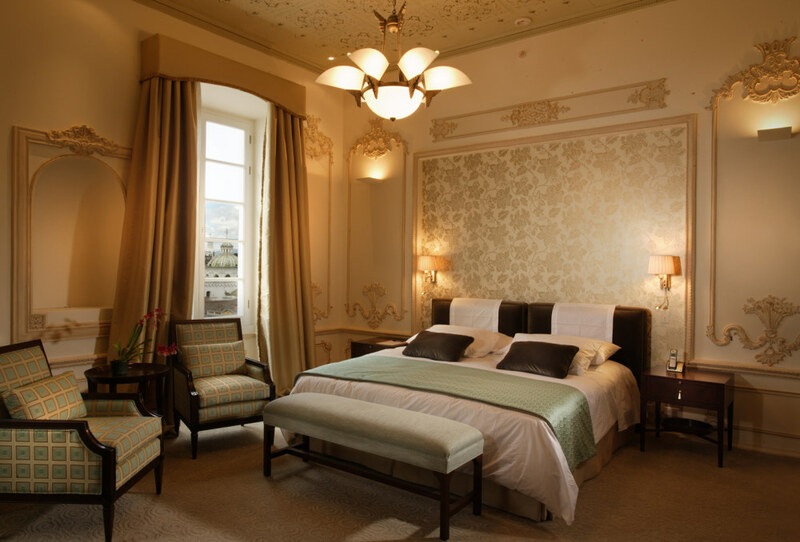 As you will most likely stop in Santiago as part of any trip to South America, the Lastarria, named after the district it is located in, has everything you seek in a small luxury hotel. Visitors to Chile will love staying in the heart of Santiago‘s most bohemian borough, in a hotel that provides unrivalled personal service. 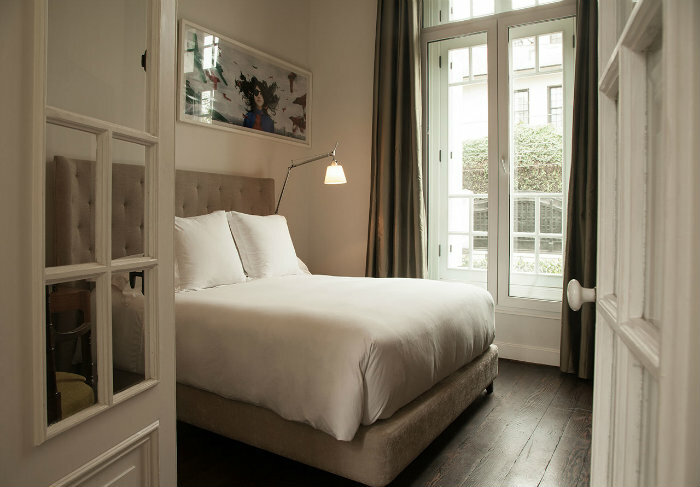 Lone travellers, couples, and families will have the time of their lives exploring the nearby museums, fine restaurants, galleries, cafes, antique shops and theatres, and then getting completely rested in Lastarria’s excellent suites and rooms with private balconies looking out into the lively streets. If you love history and this was one of your reasons for visiting Quito, you can’t go past Casa Gangotena as a luxury travelers boutique hotek oc choice in this country. Sophisticated style, fine furnishings, modern technologies and quintessential comforts await travellers in Casa Gangotena. A recently restored historic mansion that overlooks Plaza San Francisco and invites guests to relax, explore, and breathe in the sweet scents of native blooms in its gardens. The three-story hotel boasts of 31 rooms, with Plaza views and luxurious stylings that can fit any guest’s requirements for a memorable stay. The Fasano is a larger than the other luxury hotels on this list but deserves a mention for its emphasis on style and attention to detail. This remarkable hotel is located on Rio de Janeiro’s iconic Ipanema Beach and is world-renowned designer Philippe Starck’s first hotel in Brazil. The luxury accommodations pay homage to the golden age of bossa nova, and you can choose between courtyard views or oceanfront rooms with splendid furnishings and brilliant service. Oh, and don’t forget the amazing rooftop pool. 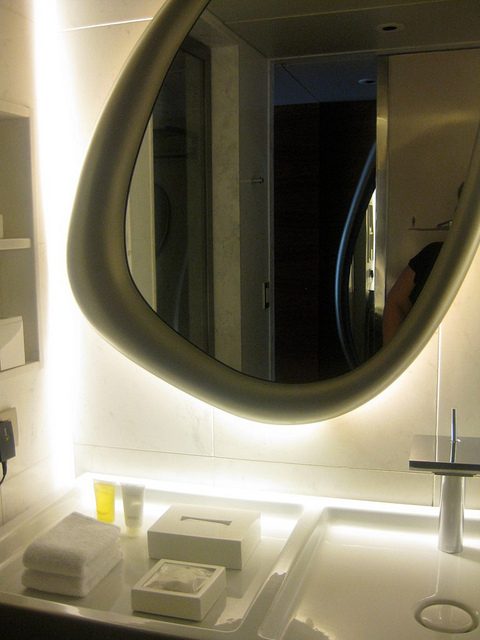 The minimalist and futurist style of the Fasano Hotel is unique in Brazil and probably all of South America. 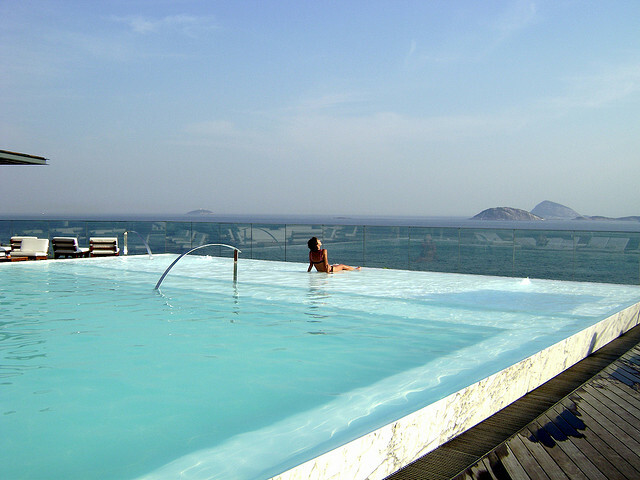 The gorgeous rooftop pool from the Fasano Hotel in Rio de Janeiro.